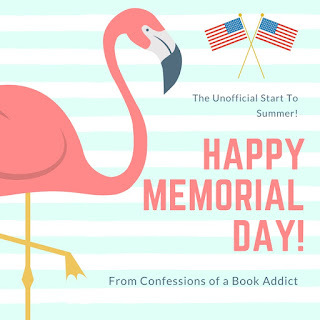 Confessions of a Book Addict: Happy Memorial Day! Happy Memorial Day to all those who celebrate. It's the unofficial start of summer around here and it has me excited. What have you been reading this holiday weekend? I just finished Beach House for Rent by Mary Alice Monroe. It was a super cute beach read and my first (surprisingly!) 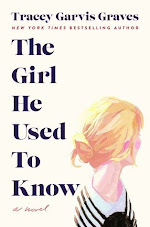 of her novels. 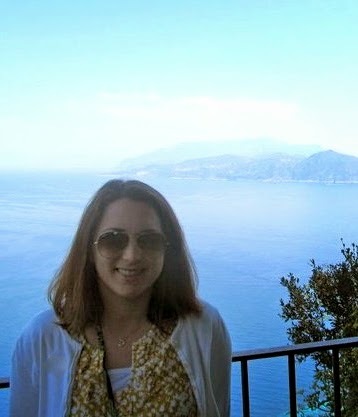 I loved the incorporation of sea birds as well as a lot of other sea life. I just started The Scribe of Siena by Melodie Winawer. I have a feeling I am going to really like this one. Thank you to the veterans who served and those that continue to defend our nation.